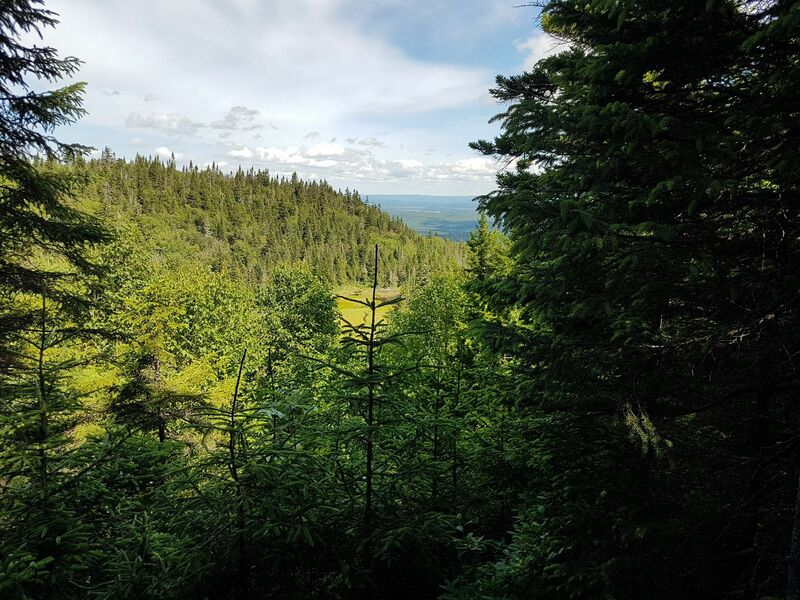 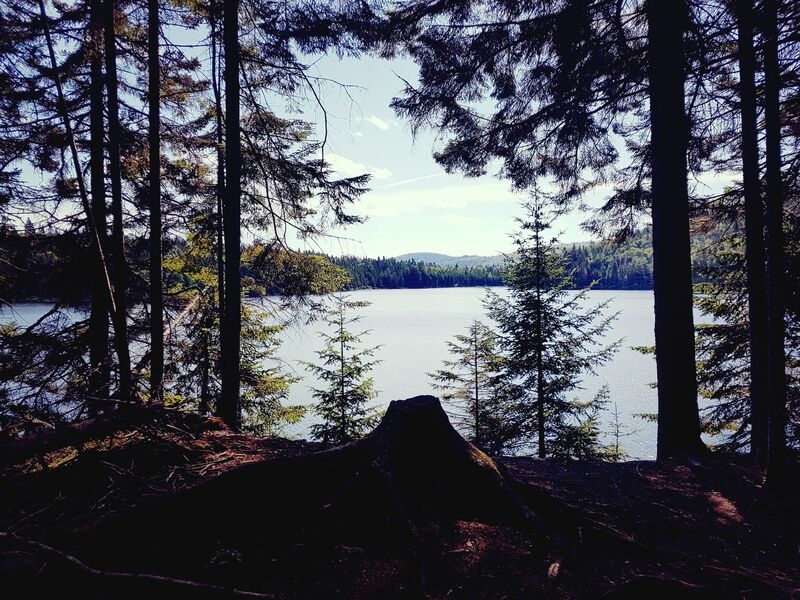 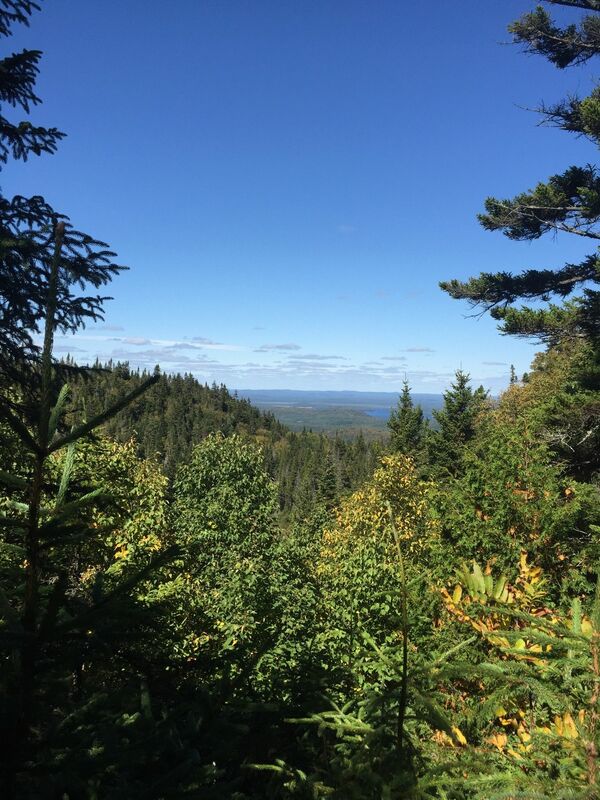 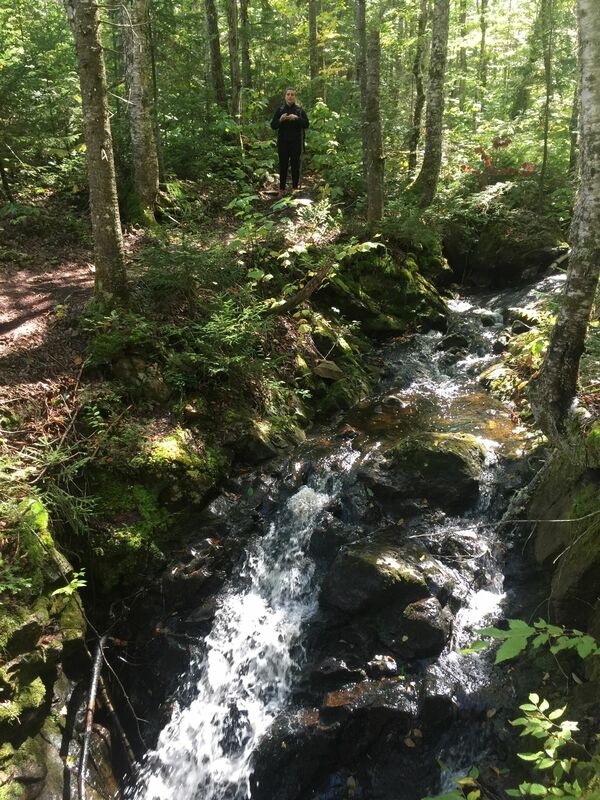 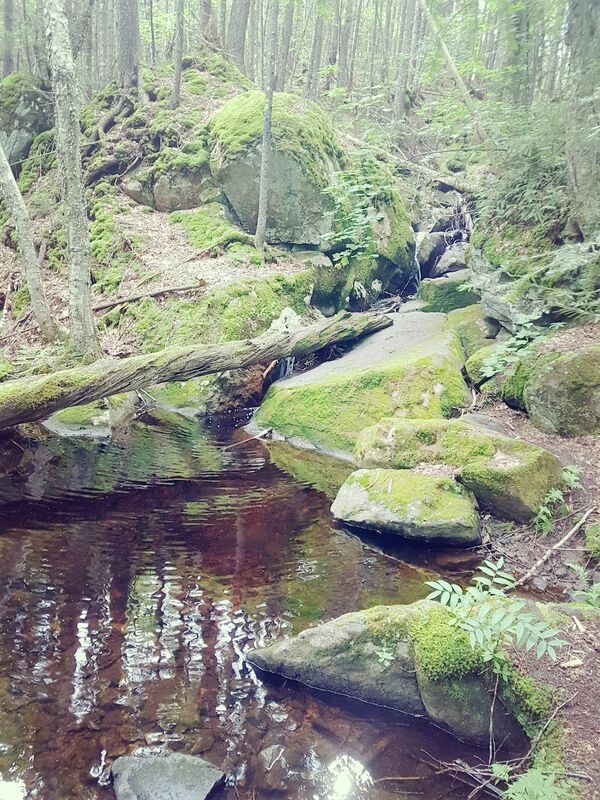 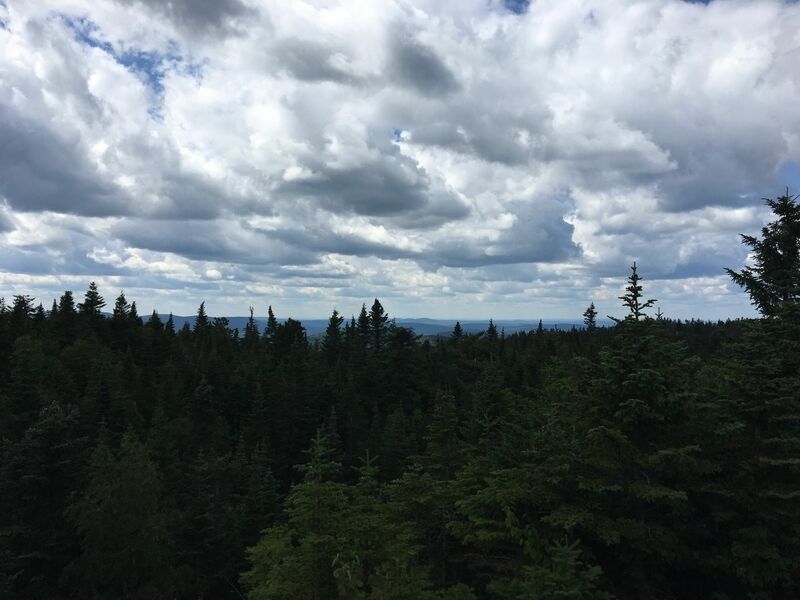 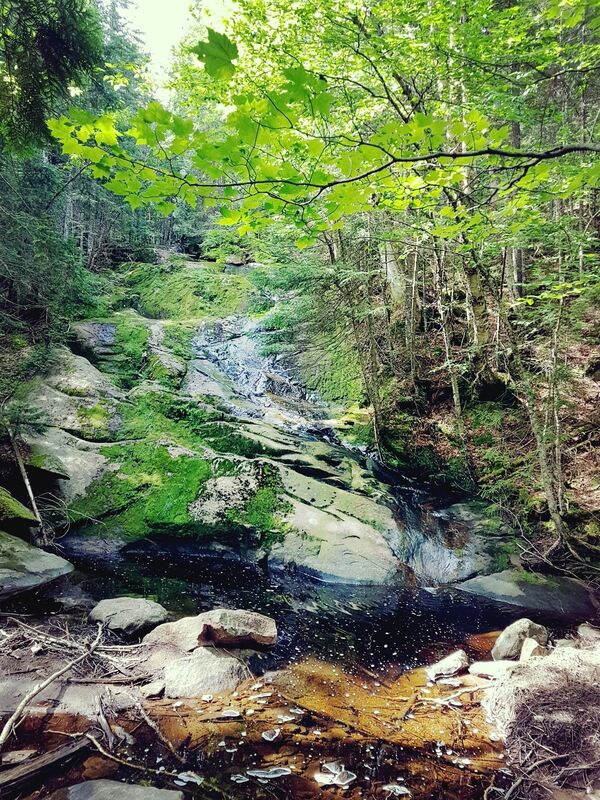 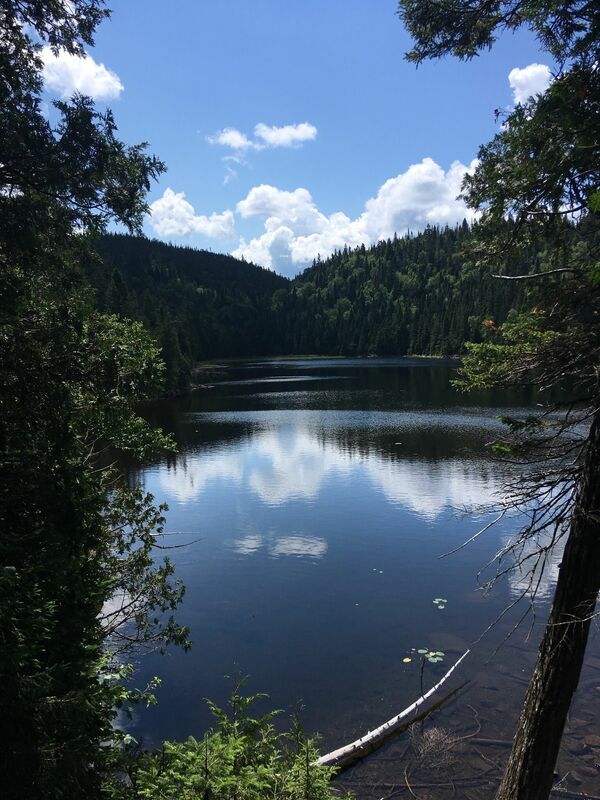 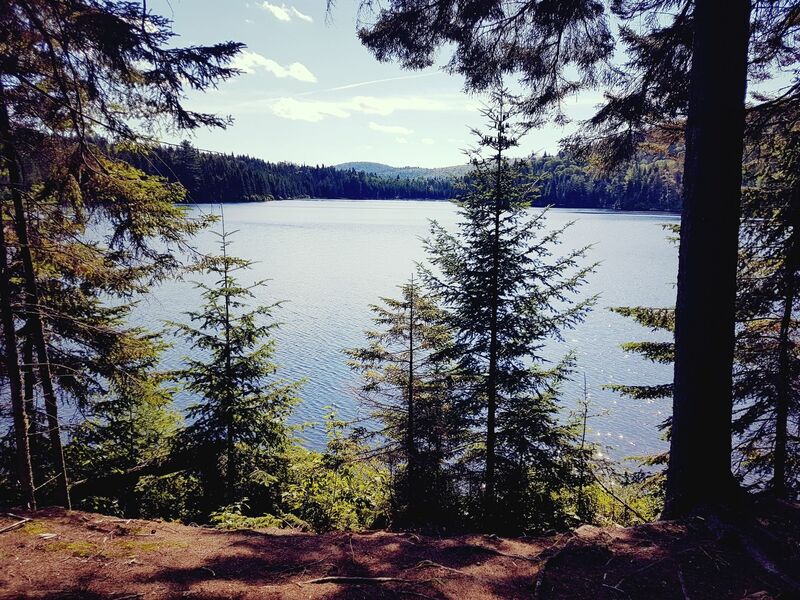 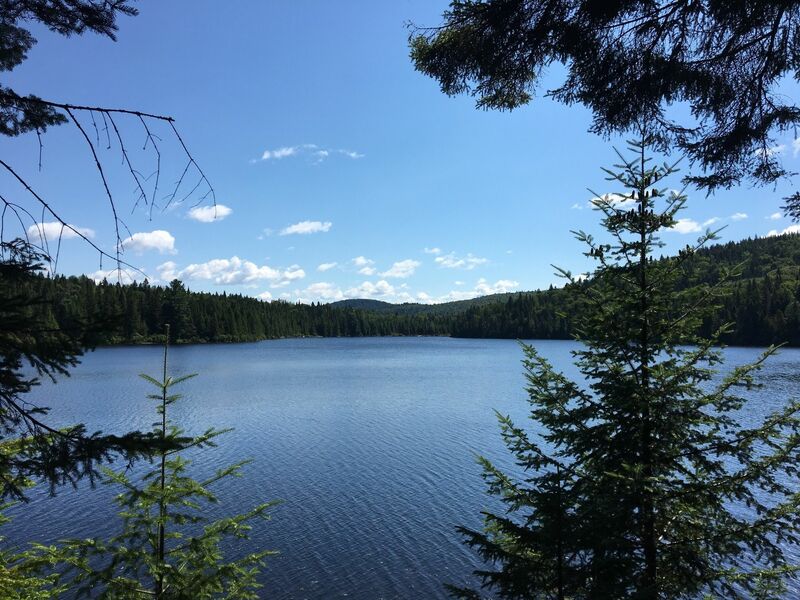 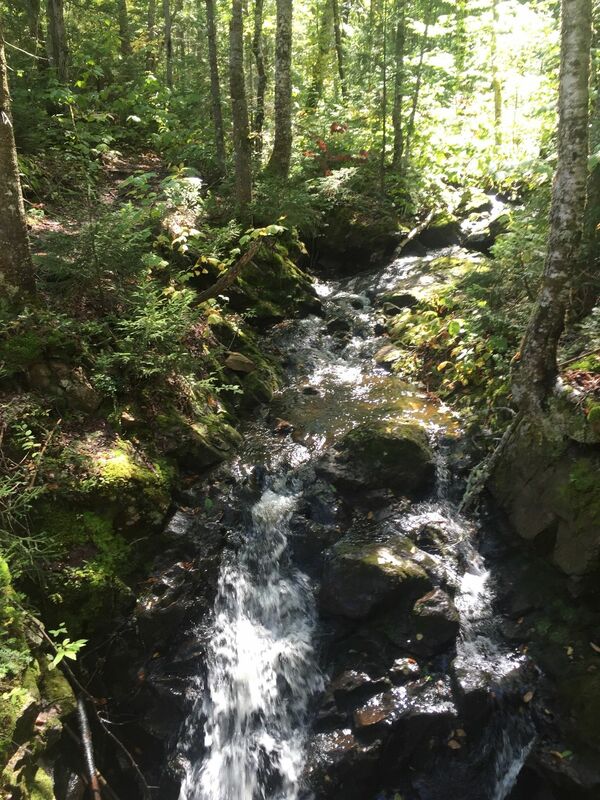 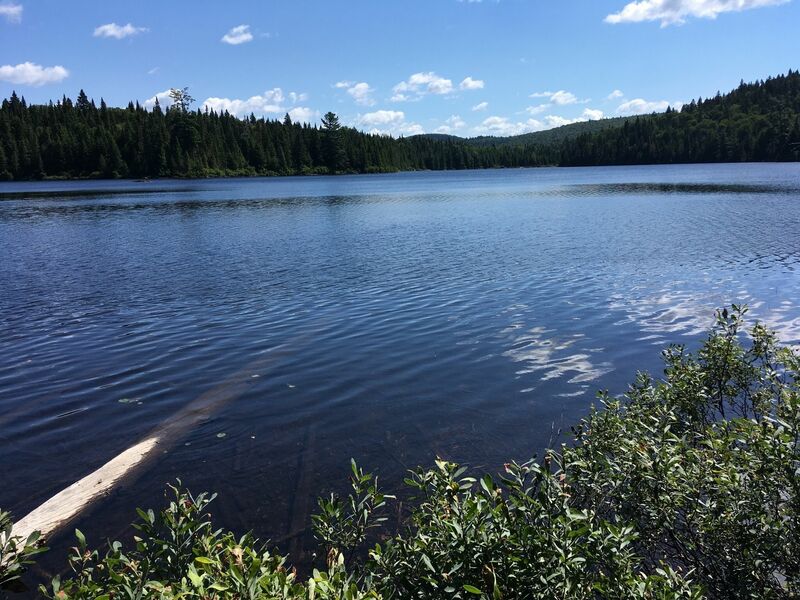 Le Carcan is a 12.9 kilometer lightly trafficked out and back trail located near Lac-Lajoie, Quebec, Canada that features a lake. 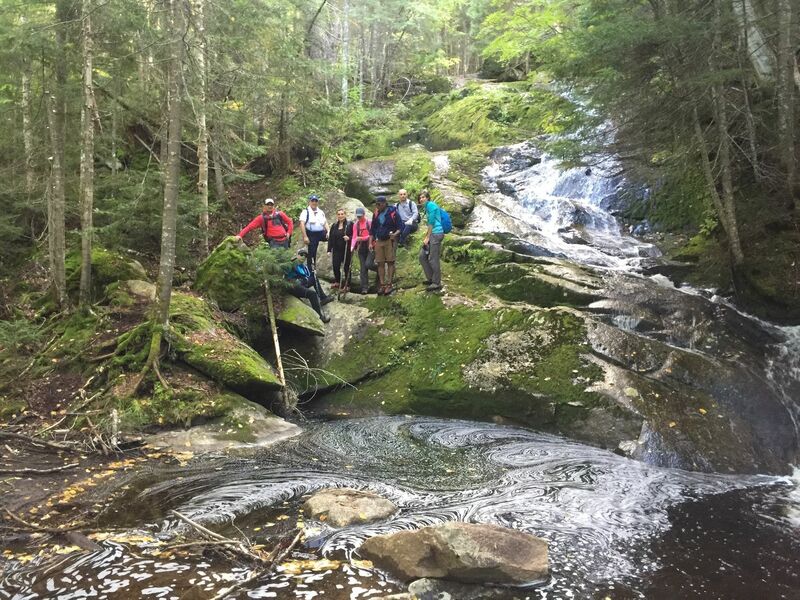 The trail is rated as difficult and primarily used for hiking, walking, and trail running. 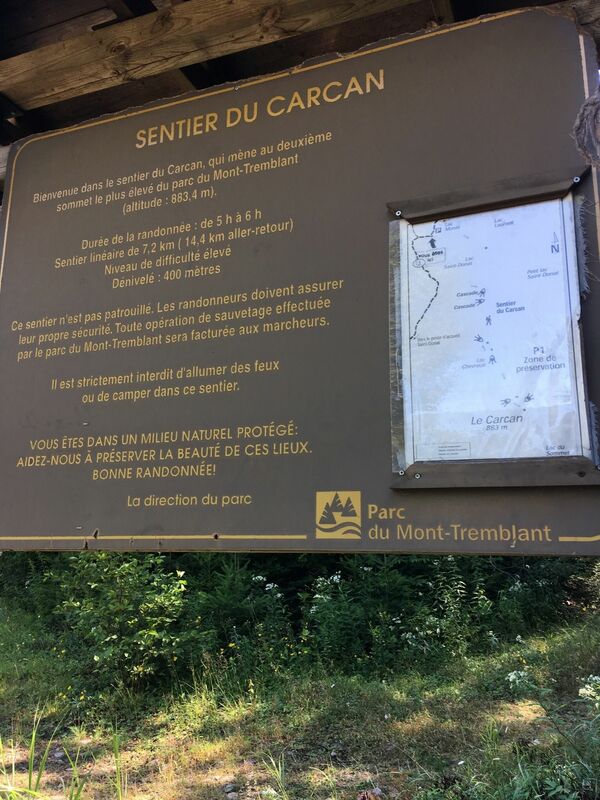 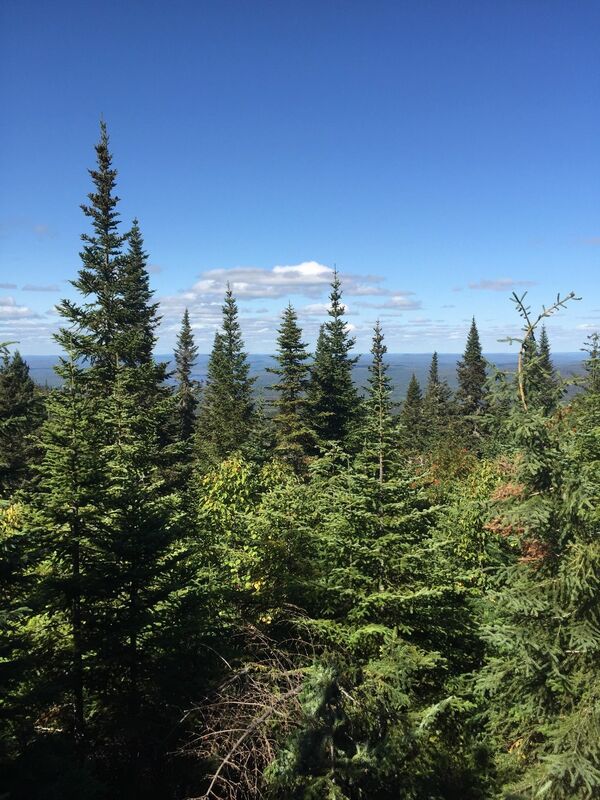 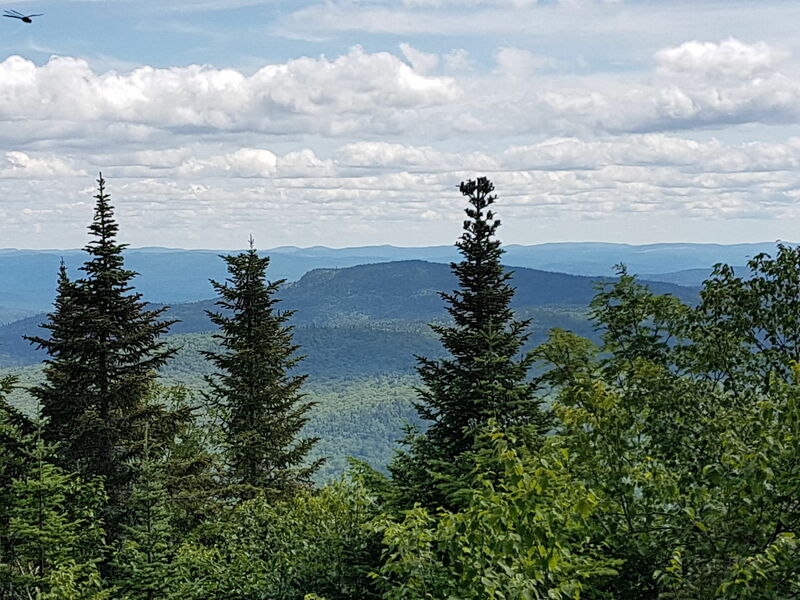 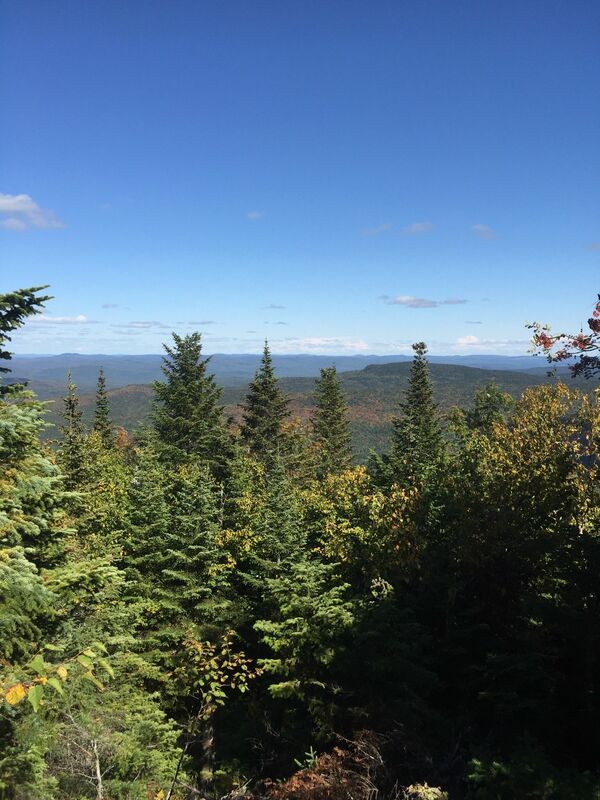 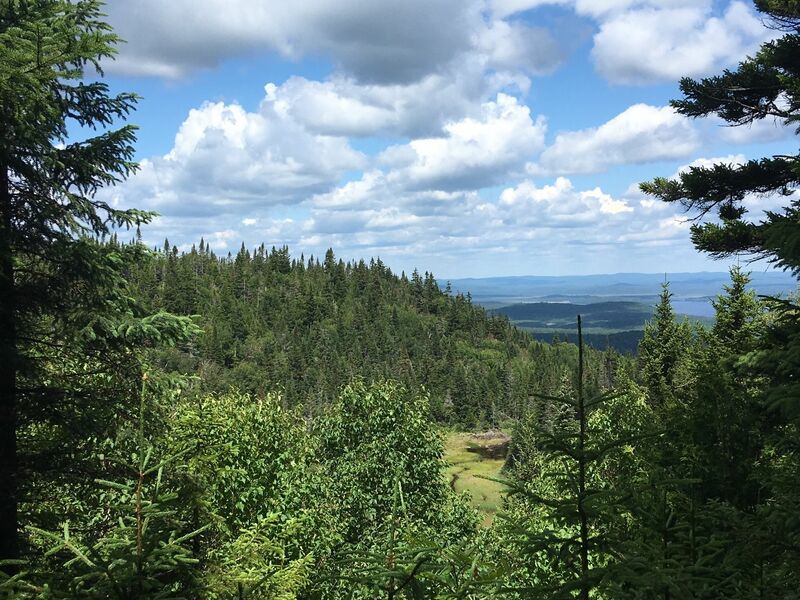 Le Carcan takes you to the second highest peak in Mont-Tremblant Park with gorgeous views of the surrounding area.